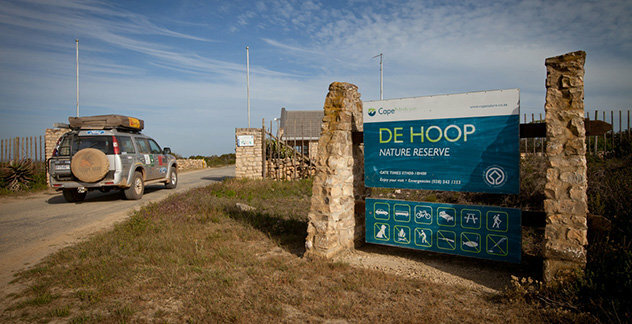 Special all inclusive stay in de Hoop with Junior Eco Explorer Challenge, Patrick Hearfield with his harmonica entertainment parents and children while watching the stars and eating smores around the campfire. Guided marine and fynbos walks, wildlife movie nights! ...from R8 975 for a family of 4! Offer valid for 1, 2, 6, 14, 15, 16 July 2015.